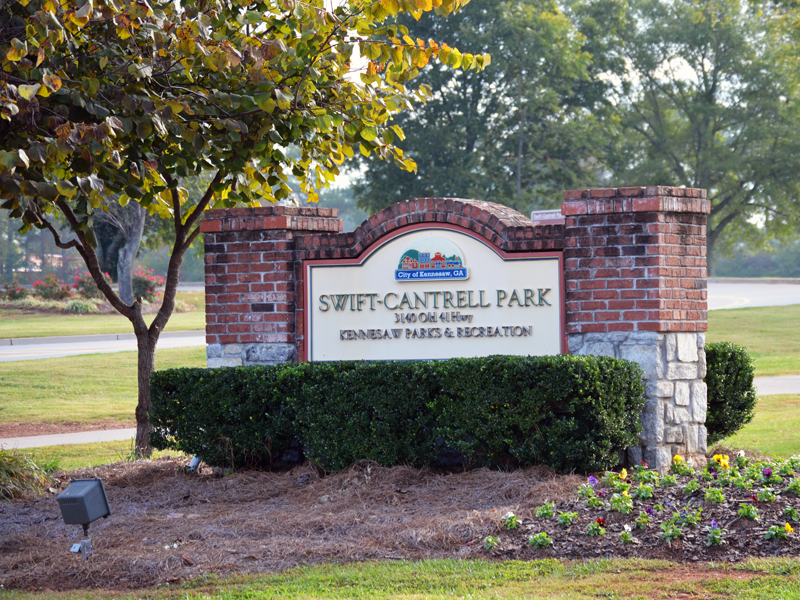 Swift-Cantrell Park serves as one of the premier recreation, relaxation and central gathering places for area residents. 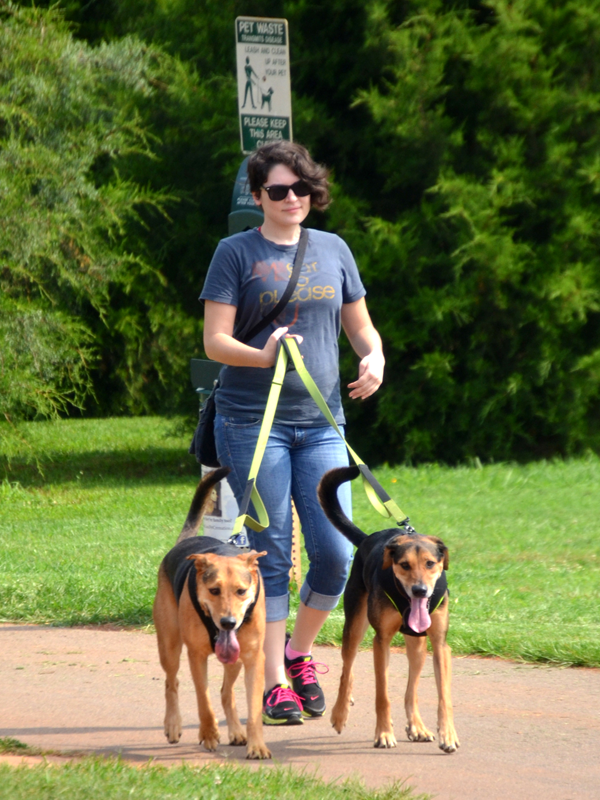 Park hours of operation are from 7 a.m. to 10 p.m. 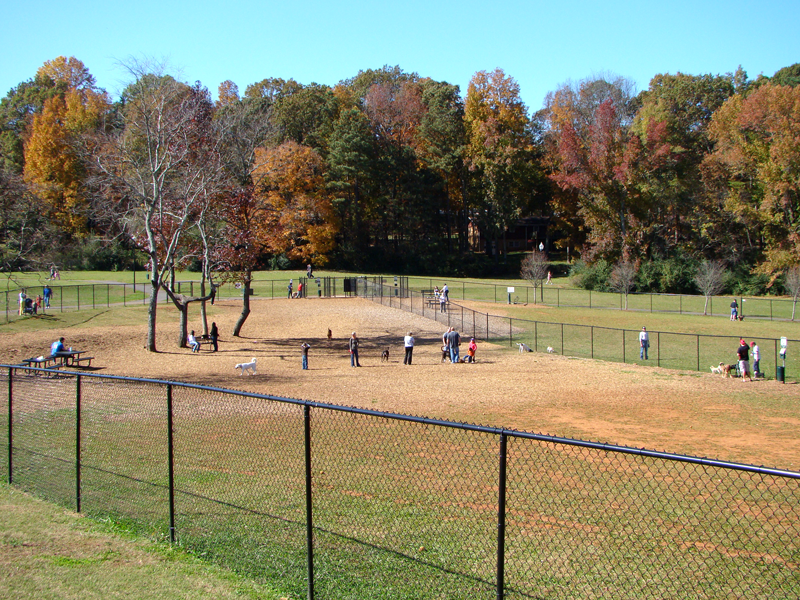 The park is located at 3140 Old 41 Highway in Kennesaw. The 40,000 sq ft, all-concrete skatepark at Swift-Cantrell Park consists of a Street League Skateboarding (SLS) Foundation Certified Skate Plaza, flow course and bowl. There is no charge to use the facility. Helmets are required for skaters ages 15 and under. 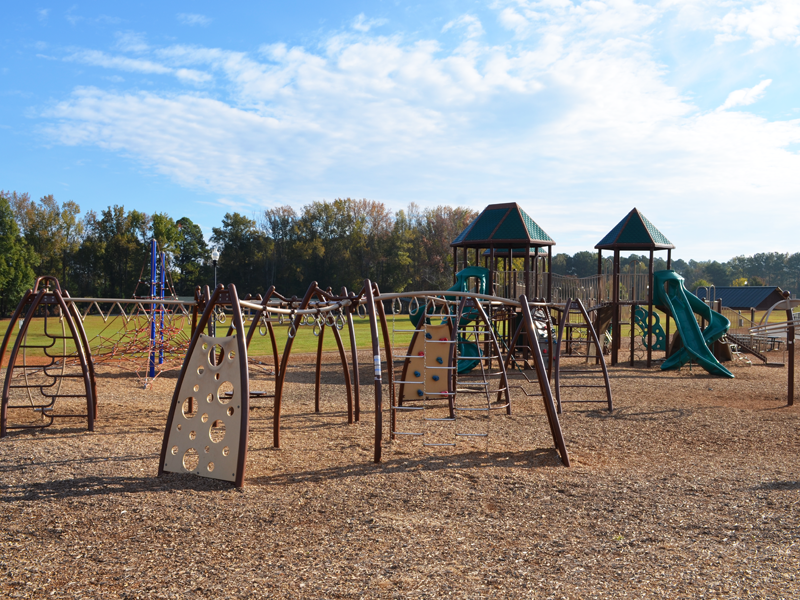 Swift-Cantrell Park’s splash pad offers cool, wet fun for area families. Splash pad hours are seasonal and subject to change based on weather conditions. The 3,200-square-foot amenity offers water play options controlled by motion sensors. Elements include a fountain spray, ground geyser, jet stream, magic mist and multiple sea silhouettes. 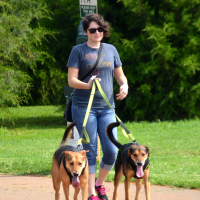 Swift-Cantrell Park’s 1.4 acre off-leash dog park, located along the western edge of the property, has 6-foot-high perimeter fencing, separate run areas for large and small dogs, a watering station, dog wash area, disposable plastic waste bags and receptacle stations. Reserve a picnic area for your next social gathering. 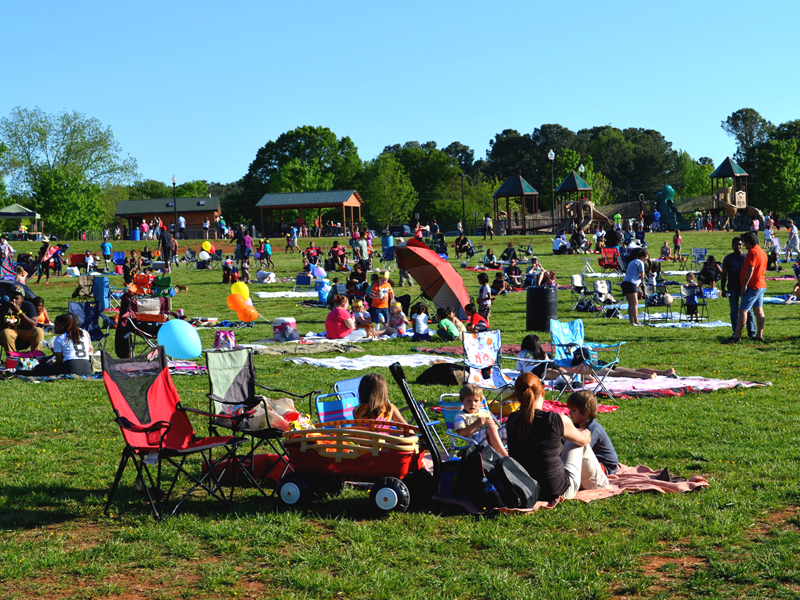 Swift-Cantrell Park has three 1,320 sq ft open-air pavilions, each with enough picnic tables and charcoal grills to accommodate 60 people. 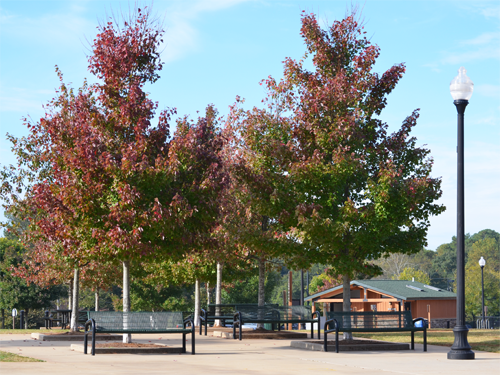 Pavilions can be reserved in advance at the Ben Robertson Community Center. 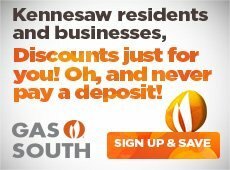 Rates start at only $20 per hour for a Kennesaw city resident. 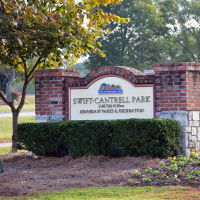 TripAdvisor Certificate of Excellence Award — Swift-Cantrell Park received a TripAdvisor Certificate of Excellence award in 2014, 2015 and 2016. 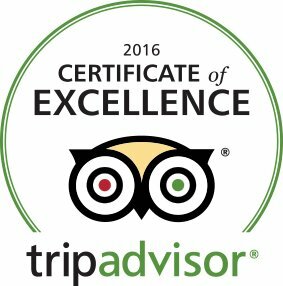 This accolade is given only to establishments that consistently achieve great reviews on TripAdvisor. America Is Your Park Winner — In 2012, people from across the country cast votes for their favorite park in Coca-Cola’s America Is Your Park campaign. 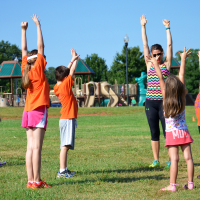 After a heated six-week contest, Swift-Cantrell Park finished in 5th place out of over 16,000 parks, and received a $15,000 grant award from the Coca-Cola Live Positively initiative. 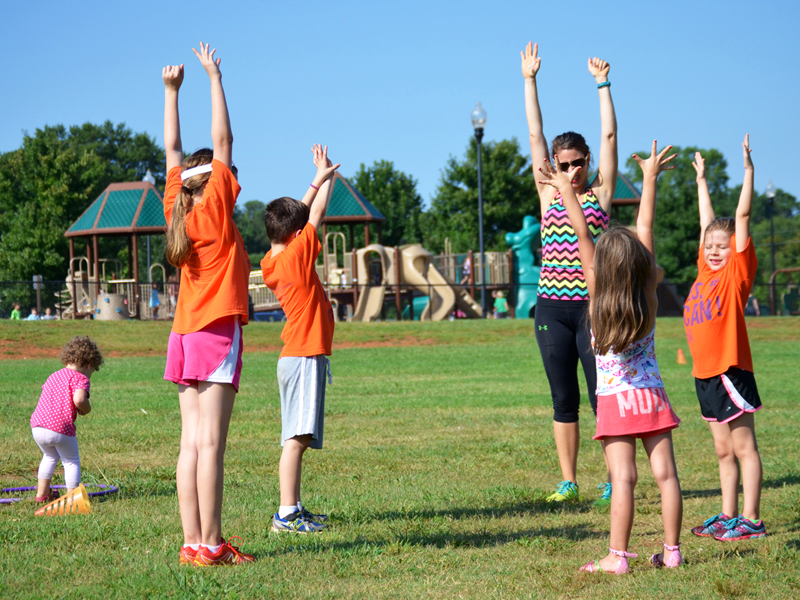 The grant was used toward the purchase of exercise stations at the park. 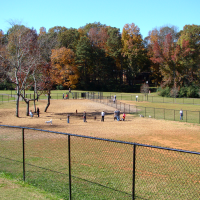 In early 2014, the City of Kennesaw, along with the assistance of a team of professional consultants from GreenRock Partners, LLC, conducted a thorough review of the park’s Master Plan that was developed in 2006, which led to construction of the facilities in place today. 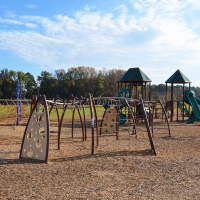 The purpose of the review was to evaluate the park’s existing features, uses and opportunities, and determine what changes (if any) would best serve the community’s needs. 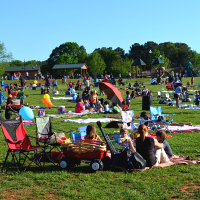 After forming a steering committee of citizen stakeholders, soliciting input via public meetings and surveys, and reviewing evaluative data, an updated Master Plan was proposed and adopted by the Kennesaw City Council on July 21, 2014. Click here to view the Master Plan.